St Giles is a Church of England village church at the heart of this rural community. Our historic church has stood as a beacon in the village for over a thousand years ministering to all of the parish with God's love guiding the way. St Giles Church encompasses all generations, with a strong youth involvement through our Primary school and Sunday Club, a committed focus on families and a caring and responsive approach to our more senior members. All of this bonded together by prayer and united worship. Please take the time to browse our website to find out what we have been doing in the name of God and to see what is yet to come and we look forward to seeing you at our forthcoming worship and activities. 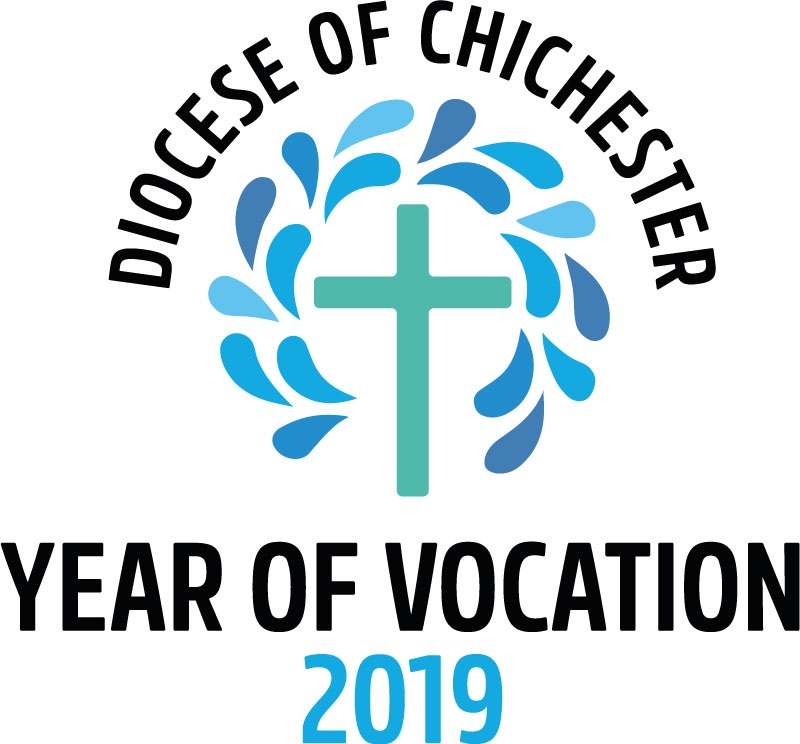 Throughout the Diocese of Chichester 2019 is to be marked as the 'Year of Vocation'. The Diocese has a programme of special events for the year, click here for details. “You shall love the Lord your God with all your heart, and with all your soul, and with all your mind”. Please see the diary for information about the special services being held this week, which will all be led by Canon Clay Knowles. The Good Friday service willbe shorter than in previous years, starting at 1pm and finishing between 2pm and 2.30pm. It will include a dramatised Passion reading. All are welcome at the APCM, taking place on Thursday 25th April at 7.30pm in St Giles with the Rural Dean, Revd Michael Maine. Cheese and wine will be provided and it should be an interesting evening. The annual report and accounts are now available at the back of the church..